Meeting point: the lobby of your hotel. 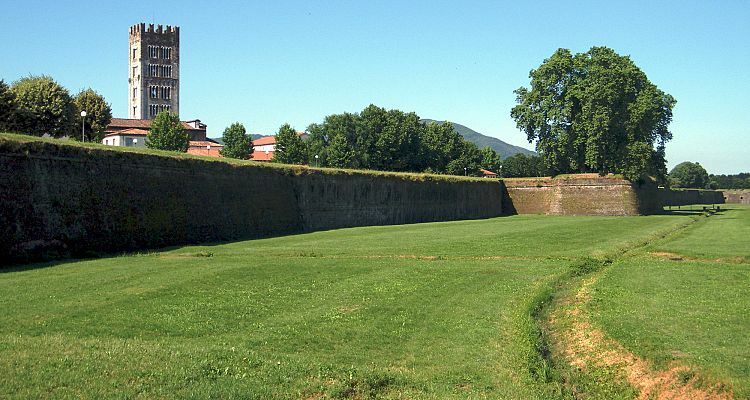 Together with your driver guide, you will reach Lucca in about one hour. The city was built by the Romans in the 2nd century B.C. and in early medieval times it became the capital of Tuscany. Nowadays the structure of the city is a mix of both the medieval and renaissance periods and it is one of the few cities in Italy, which still maintains walls from the 16th century. 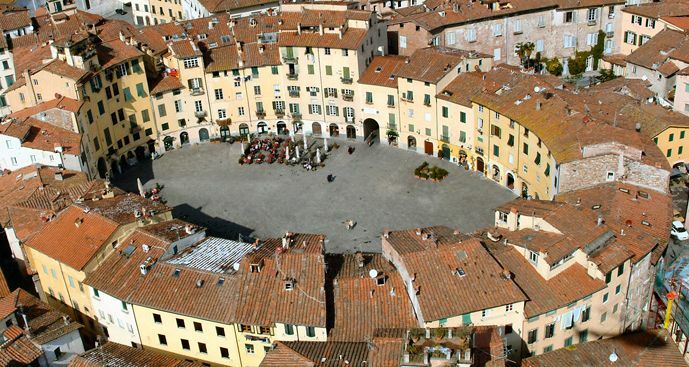 In Lucca you can enjoy a relaxing walk through the narrow streets with its local boutiques and nice shops. You will visit the Cathedral, the Roman ruins, Saint Michael Church, Guinigi Tower and the Amphitheatre square. Depending on time, together with your driver you can rent a bike and ride on top of the wide city walls, as well as in the centre of the city where there are almost no cars. 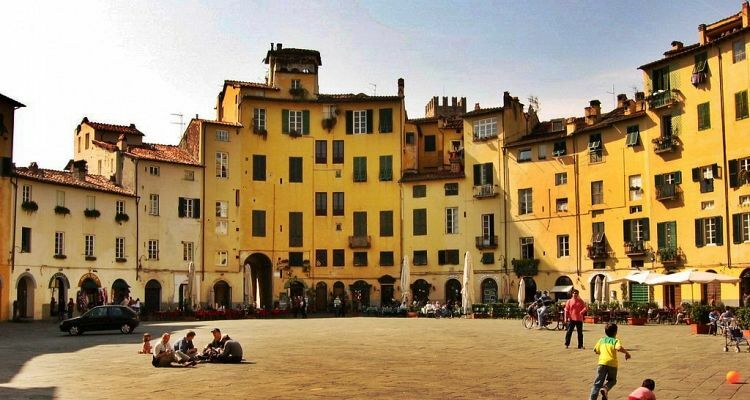 In Lucca you can really appreciate the flavour of Tuscany as it does not get too crowded with tourists. Opera lovers may also visit Giacomo Puccini's birthplace.